Vero Beach is a popular community of 17,000 that supports a much larger community outside of its borders. 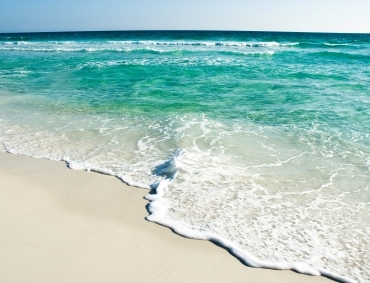 Located in the middle of Florida’s Atlantic Coast, the town is in several parts – a ‘beach” area on the barrier island with a resort feel, and a large downtown across the bay on the mainland. The beaches on the barrier island are extraordinary - long and wide with great surf. Route 1 is quite busy with a considerable number of strip malls and retail businesses. Vero Beach has a more relaxed and uncrowded feel than many other towns on Florida's east coast. Photo of old train station courtesy of Wikipedia and Robert Lawton. There are countless active adult developments and planned communities to choose from with a wide range of costs and types of facilities, including 55+ and active seniors communities (see Active Communities link at top right). Vero Beach was hard hit by Hurricane Frances in 2004. Tremendous stretches of housing on the beachfront were damaged or destroyed, now rebuilt. For active adult communities in Vero Beach see link at top left. The median home value in Vero Beach was $211,100 in late 2018, according to Zillow.com. However, since the Vero Beach area is very large, prices will vary greatly by neighborhood, type of housing, and proximity to the ocean. 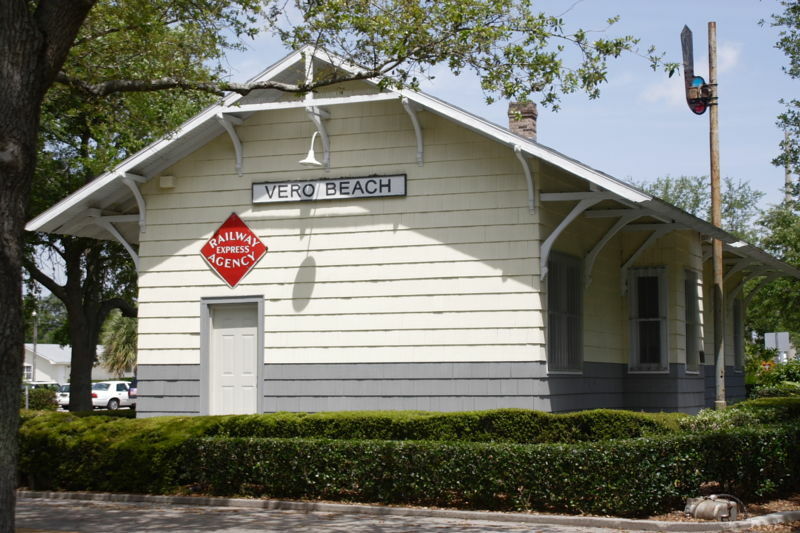 Vero Beach is situated on the coast of the Atlantic Ocean. Part of the town is located on a barrier island; the economic center is located across the Intercoastal on the mainland. The land is flat with many bays and an ample coastline. It is not near any large cities. The climate is sub-tropical. The public library is well-funded. Riverside Park has plays, concerts, and speakers’ forums. The Vero Beach Museum of Art is well regarded. McKee Botanical Garden is another local attraction. The expanded and rebuilt Riverside Theatre provides a permanent home for the Second Stage. The crime rate is slightly below average.